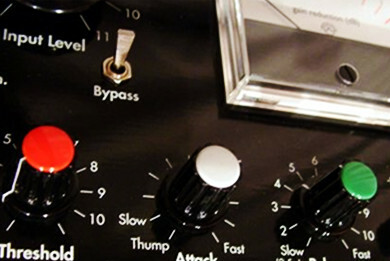 Championing the present day use of valves in pro-audio recording. Limited number available now! 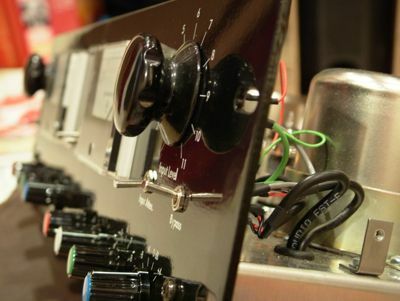 All hand wired - no PCB, valve rectification, includes sidechain modification with hi-pass filter and illuminated meters by SIFAM. 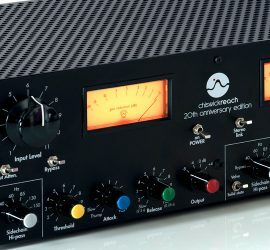 THE CHISWICK REACH COMPRESSOR is all transformer coupled, all valve signal path topology, operating in true balanced class A mode.